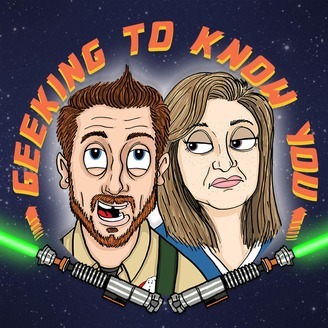 Comedian and geeky nut Ben Adams tries to get his girlfriend Hayley Crossland interested in all things Geek. 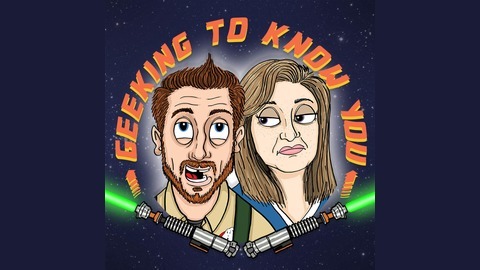 Unfortunately she has no interest in anything remotely nerdy but this podcast will get her after viewing reviews of various films and sagas. Episodes have included: Raimi's Spider-man, Star Wars Saga, Big Trouble in Little China, Bubba Ho Tep and many more. Marvel-lous Part 2, Civil War, Thor Ragnarok, Spider-man Homecoming & Infinity War!